Directly on famous Ocean Blvd, across the street from the ocean. Glorious outdoor pool deck and superior indoor spa. 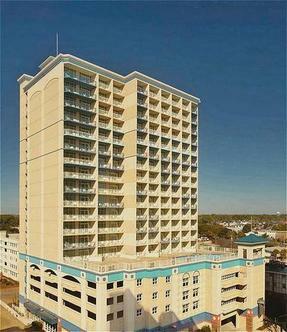 Spacious one and two bedroom units with ocean views and kitchen, microwave, washer and dryer. Walking distance to restaurants, bars, mini golf, shopping and activities. 27.4 km to the city center.